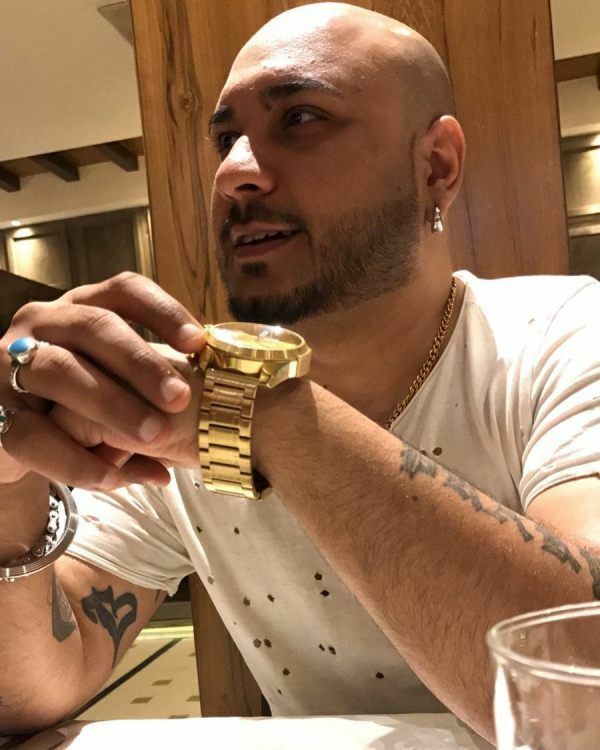 B Praak is a Punjabi music director, music composer and singer. 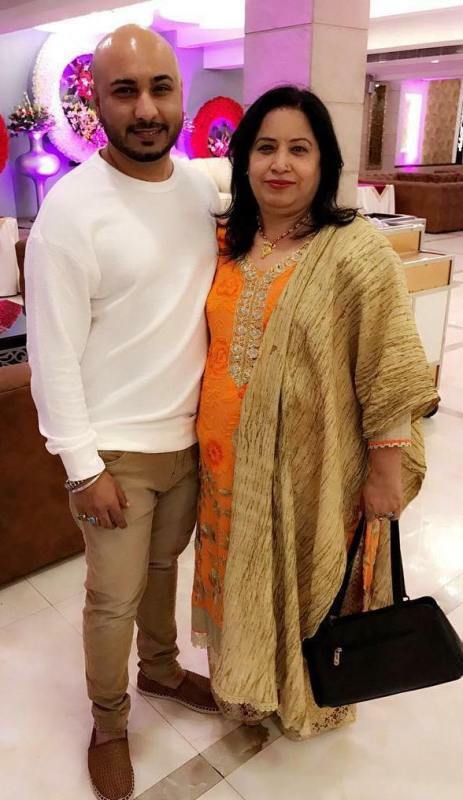 He rose to fame with his Punjabi song “Mann Bharrya.” He is the son of the popular Punjabi music director, Varinder Bachan. 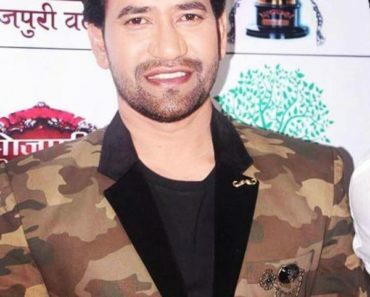 B Praak was born as Prateek Bachan in Chandigarh. Born into a family with a musical background, Bachan was inclined towards music from a very young age. He always wanted to be a singer and often shared his desires about singing with his mother. 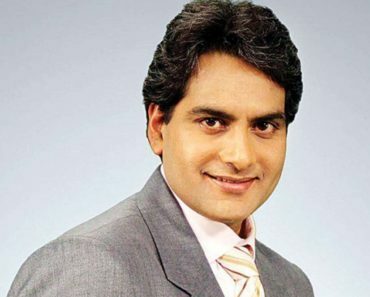 He attended Chandigarh’s St. Xavier School. He used to make music from his mouth when he was in college. He learnt the basics of the music direction from his father. 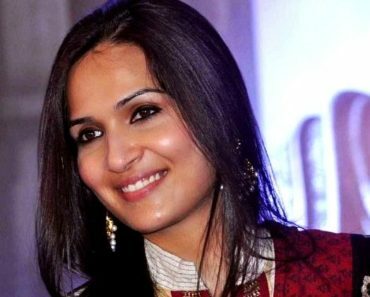 Praak practised music for almost 10 years before stepping into the Punjabi music Industry. In his initial days, he used to sit for long hours at the recording studios in order to learn direction but was ignored by people. It was J. B. Singh from Saraswati recording studio who guided him with direction. At first, he used to receive just ₹30, out of which ₹20 he used to spend on the fare and ₹10 on his food. 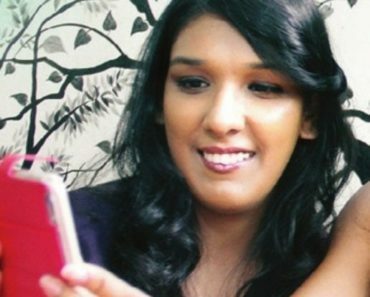 B Praak belongs to a Sikh Family. 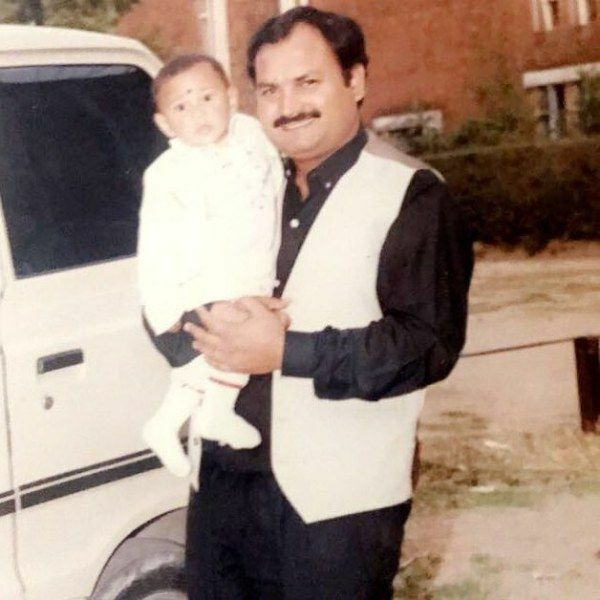 His father, Varinder Bachan, is a well known Punjabi music director and composer who gave music in songs like Chandigarh Kare Ashiqi and Tutak Tutak Tutiya. Not much is known about his mother. He is very attached to his mother. He has a younger sister, Suhani Bachan. 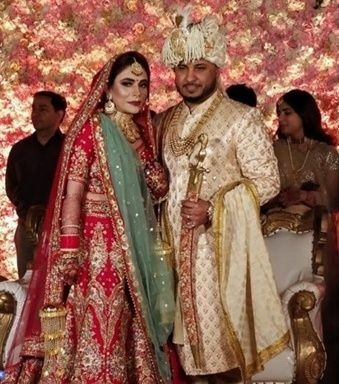 He tied the knot with his lady love Meera on 4 April 2019 in Zirakpur. 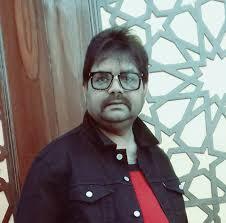 B Praak started his career as a music director and music composer in 2008. 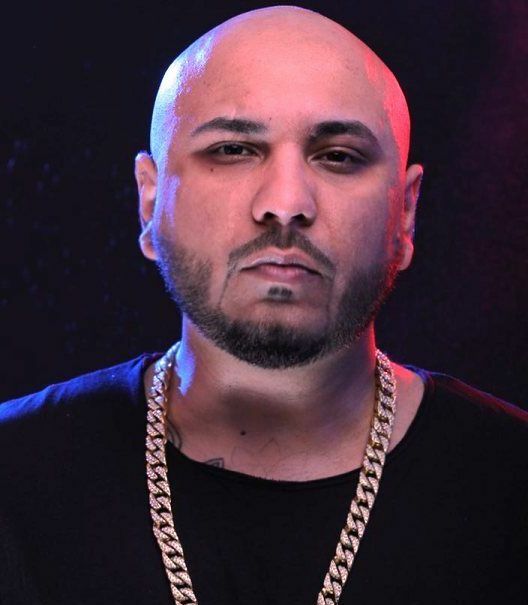 However, he received his breakthrough in 2013 with the Punjabi song “Soch.” The song was highly appreciated by the music fraternity and eventually, earned him the PTC Best Music Director Award in 2015. 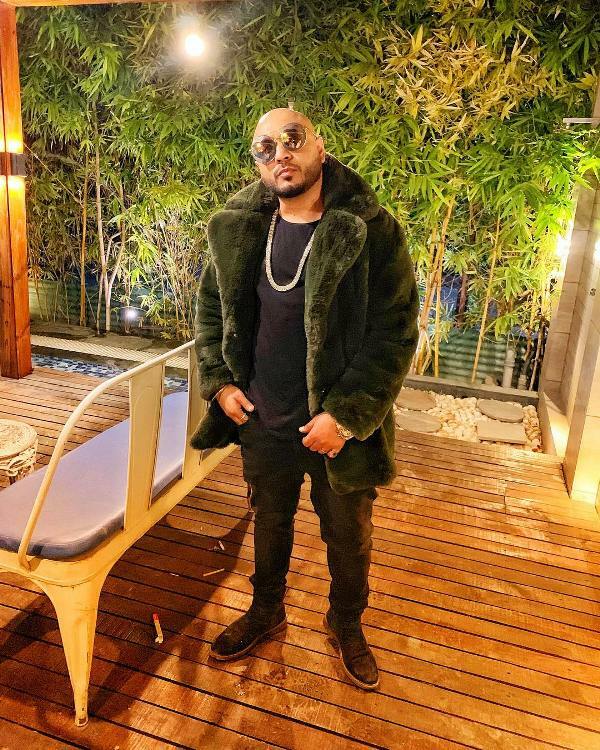 Subsequently, his collaboration with the Punjabi lyricist Jaani gave Punjabi industry super hit songs like “Do you know” by Diljit Dosanjh, “Horn Blow” and “Backbone” by Harrdy Sandhu, “Oscar” by Gippy Grewal and Badshah, “Ikk Vaari Hor Soch Lae” by Harish Verma. 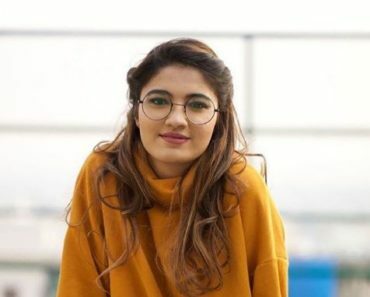 In 2017, his composition ‘Soch’ was awarded the Most Romantic Balled of The Year and Best Music Video Award. 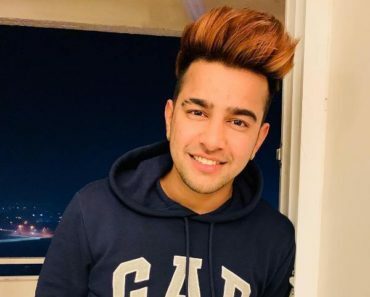 In 2018, he made his singing debut with the song “Mann Bharrya.” The song became popular overnight and earned him wide recognition. 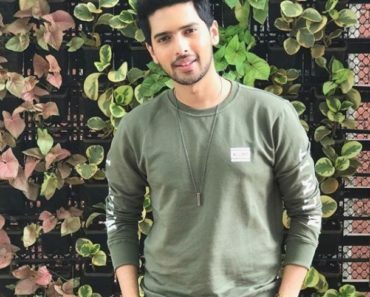 His Bollywood playback singing debut came in 2019, with the song “Teri Mitti” from the film Kesari. His hobbies include dancing, swimming, and cooking. There is a huge difference in his looks from how he looked in his college days and his present-day looks. B Praak has a huge obsession for watches. He never leaves his home without a wristwatch. 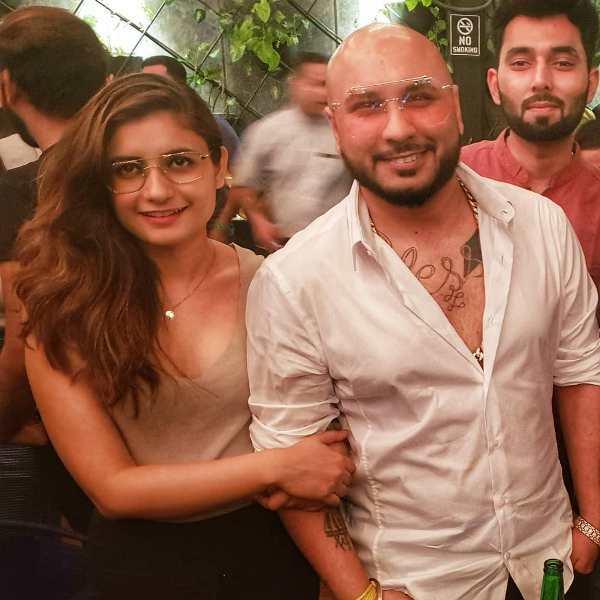 Praak has inked “B lyk Praak” on his arms. He has also tattooed a mike on his right arm and some musical tattoos on his chest. He is a huge fan of Punjabi singer Jazzy B. 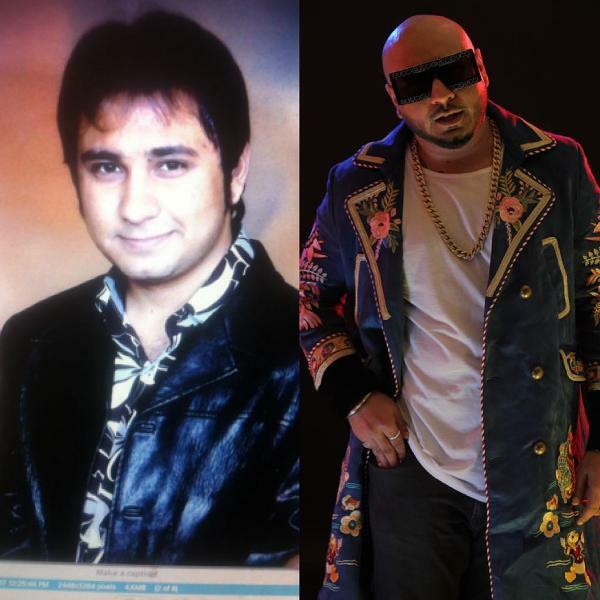 While he was studying in college, Praak used to copy Jazzy B’s hairstyle. 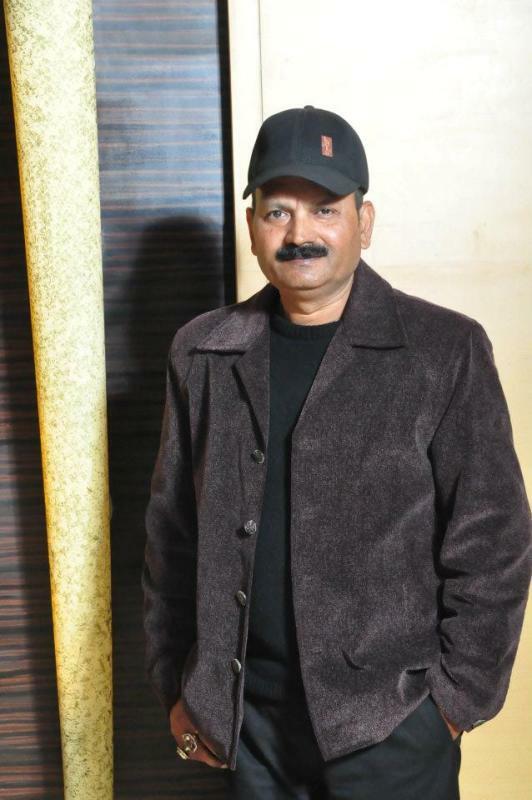 He has worked with almost all the leading Punjabi singers. In 2012, the Punjabi lyricist, Jaani approached him to collaborate for an Australian project and offered him an amount of ₹45000 per track. Unfortunately, the project never released. However, the project resulted in a great bond between the two that later, made the way for “Soch” song. His song Mann Bharraya was a super hit. Praak told in an interview that many popular Punjabi singers including Jassi Gill and Amy Virk approached him for the song. They even offered huge amounts for the song, but Praak chose to sing it himself. 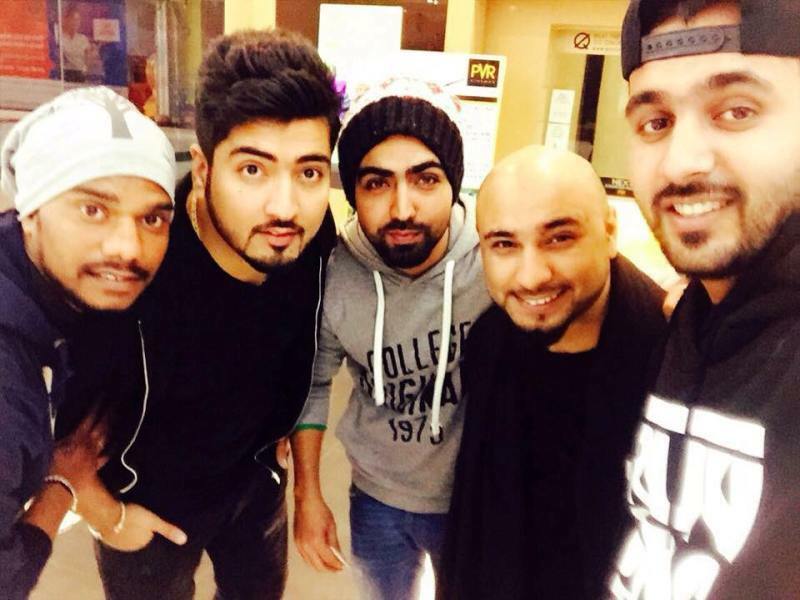 B Praak shares a great bond with the Punjabi lyricist, Jaani, singer, Hardy Sandhu, and video director Arvinder Khaira. His family and friends fondly call him Preky. Moreover his name B Praak also came from his nickname Preky, where ‘B’ came from Bachan and ‘Praak’ came from Preky.